Over the last year, Tesla has emerged as the premier electric vehicle, firing out a ferocious 0-60 time and capable of traveling over 200 miles on a single charge. 5 years ago, those were unheard of numbers. As Americans, we’ve relished in the achievement. It was a testament to America’s ingenuity and the power of the free market and the innovation that stems from it. But wait… not so fast. Tesla’s title as the ultimate electric vehicle may be in serious jeopardy after the debut of the Quant e-Sportslimousine at this year’s Geneva Auto Show. Developed in the small European country of Liechtenstein under the careful watch of Nunzio La Vecchia, this vehicle blows away the Tesla Model S by clocking in at an astonishing 2.8 second 0-60 time. The Quant also has the edge in electric range with an impressive 372 mile capability. All of this is made possible through the Quant’s nanoFLOWCELL battery, which uses tanks of negatively and positively charged electrolyte solutions and pumps them into and through a central cell stack (check out the video below). According to the official reports, this system produces a nominal voltage of 600 volts and a current of 50 amps, helping the engine to reach a peak power of 912 horsepower and an operating power of 643 horsepower. 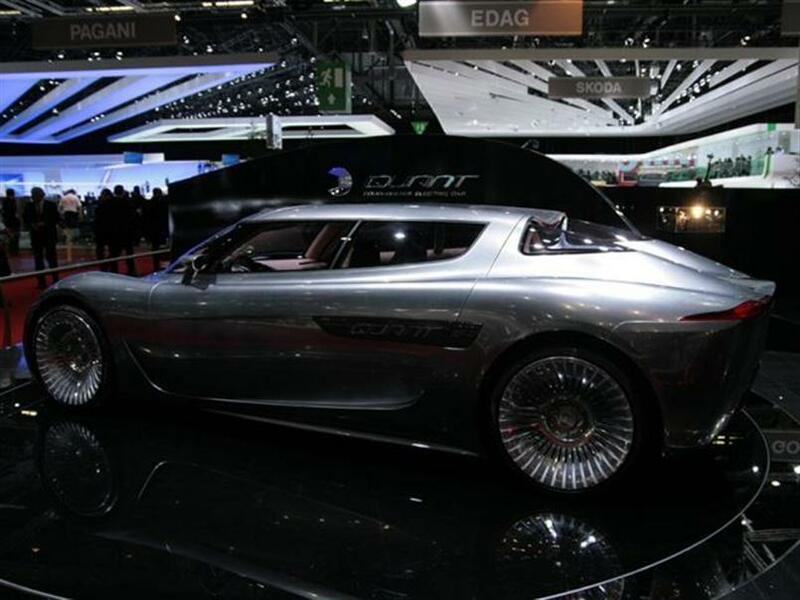 Similar to the Tesla, the Quant is also breaking free of the weak and dull styles usually associated with electric vehicles. Impressively, the inside might be even better, too. There is richly grained ash wood that wraps through the center of the seats, dividing passenger-side and driver-side occupants into separate tubs. Imbedded in the wood, there are also dazzling LED lights, touch screen components, a wide dashboard screen, and smooth, fresh leather. So far, there is no official release date, but many around the United States are praying and hoping that the Tesla can catch up. Because as of right now, Tesla is losing the race. This entry was posted in Autoshows, Culture and tagged Geneva auto show, Liechtenstein, nanoFLOWCELL battery, Nunzio La Vecchia, Quant e-Sportslimousine, tesla. Bookmark the permalink.